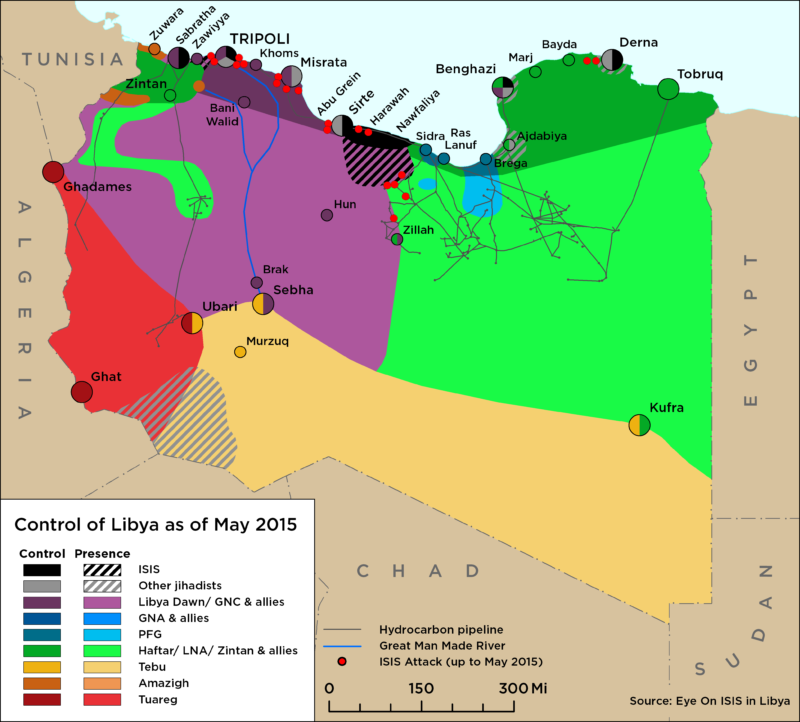 The U.S. military captured Ahmed Abu Khatallah in Benghazi in the early morning of 16 June, the second such ‘extraordinary rendition’ of a Libyan citizen on Libyan soil in the past two years. Abu Khatallah is the suspected mastermind of the September 2012 attack on the U.S. consulate in Benghazi, which killed three Americans, including Ambassador Chris Stevens. Abu Khatallah was taken by a team of about a dozen American security officers, with drones flying overhead, and then taken to a U.S. Navy ship in the Mediterranean. Abu Khatallah will be tried in a civilian court in the United States. 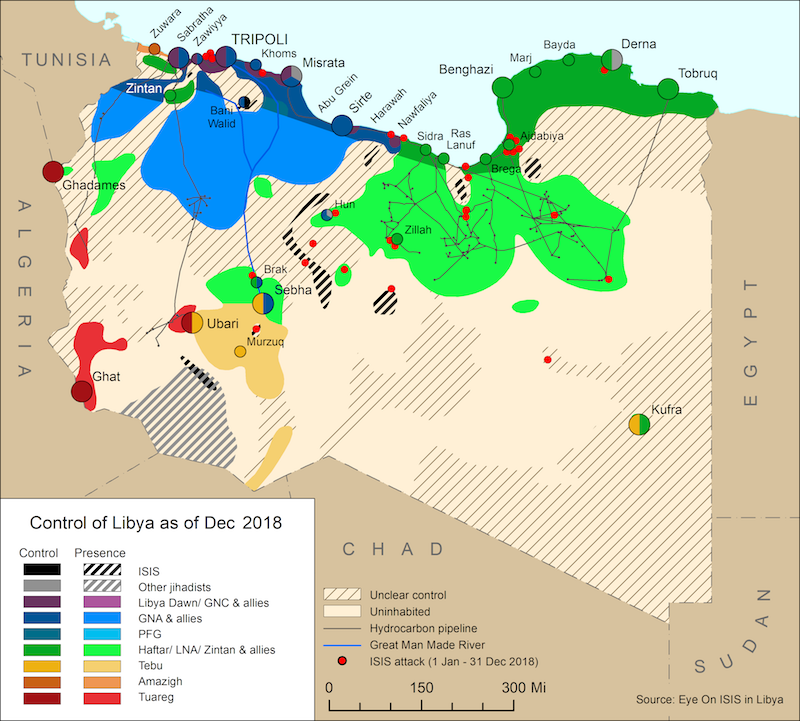 His removal from Libya is unlikely to significantly weaken Ansar al-Sharia’s capabilities and may provoke revenge attacks against US or Western interests. Salah al-Marghani, the justice minister, said the next day that the Libyan government had no prior notification of the operation, and demanded that Abu Khatallah be returned to be tried in Libya. The foreign ministry called the operation an “attack on Libyan sovereignty.” General Haftar’s Operation Dignity also played no part in the raid, according to a representative. He did, however, claim ideological concordance with the capture as a way to limit Islamist militants. The timing of the raid raises many questions. On the one hand it may have been calculated for purely tactical reasons. Yet it is quite possible that it is linked to the advance of ISIS towards Baghdad and Obama’s desire to send a message to his critics in Washington that he is tough on terrorists. Conversely, the rendition may have taken place at the time because U.S. government officials fear that the security situation in Benghazi is deteriorating, making American agents less able to operate there. The UNSMIL reconciliation meeting between Libya’s opposing coalitions, scheduled for 18 June was indefinitely postponed, as a result of elements close to General Haftar’s anti-Islamist coalition accusing the UN of being biased in favor of the Muslim Brotherhood. Meanwhile, the warring parties have made no commitment to recognize the parliamentary election results.